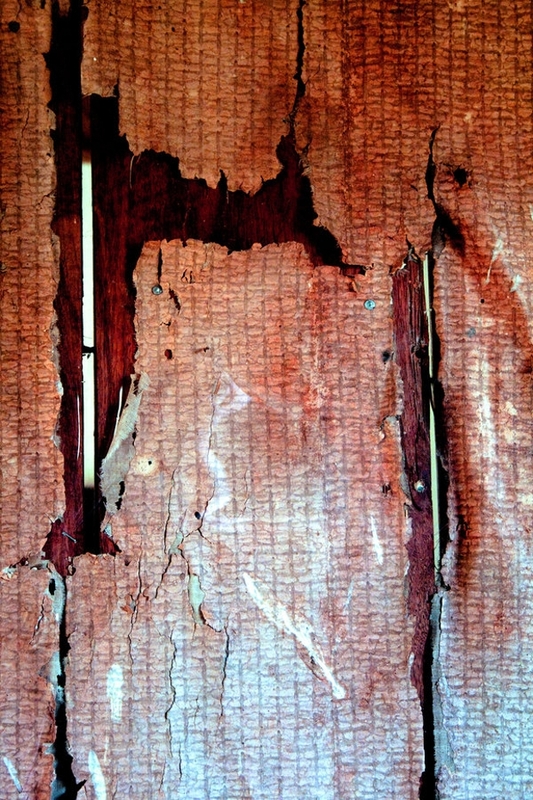 There’s a unique charm to the old and tattered, especially when you are talking about textures and artwork in general. 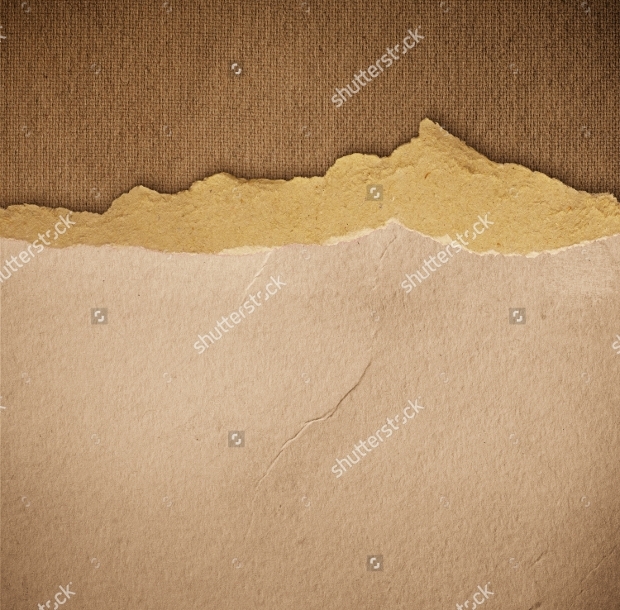 Ripped paper texture makes perfect backgrounds and buttons in promotional images, website designs, apps, posters, logo designs and others. While textures have always been an important and versatile element in graphic designing, here’s a collection of some very subtle and unobtrusive ripped paper textures to add intricacy and fun to your work. Check them out! 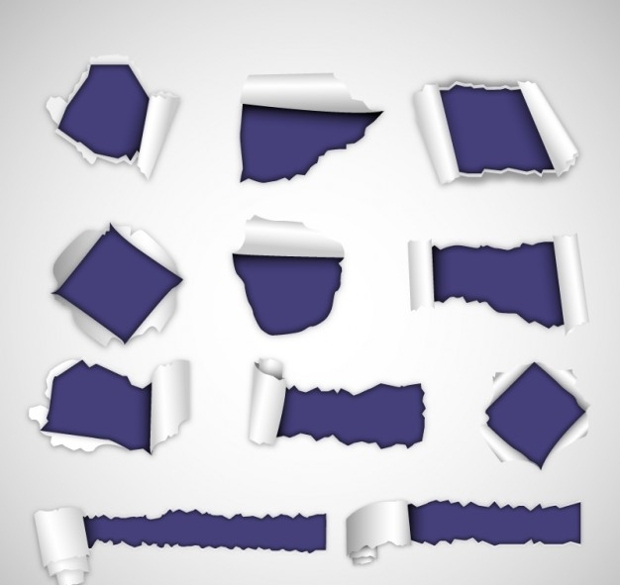 A torn piece of paper can mean many things and thus can be used in the most creative ways. 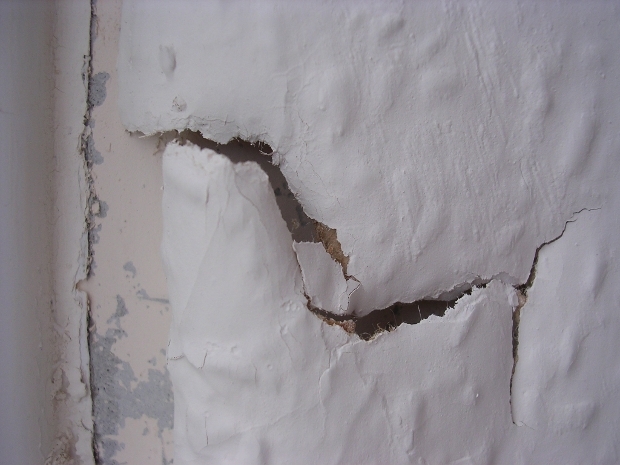 Well, here’s the most realistic ripped/torn paper texture you will ever come across. The texture is complete with all the grains, shadows and perfect highlights that make it look natural. You just got to have this asset in your graphic designing toolkit. 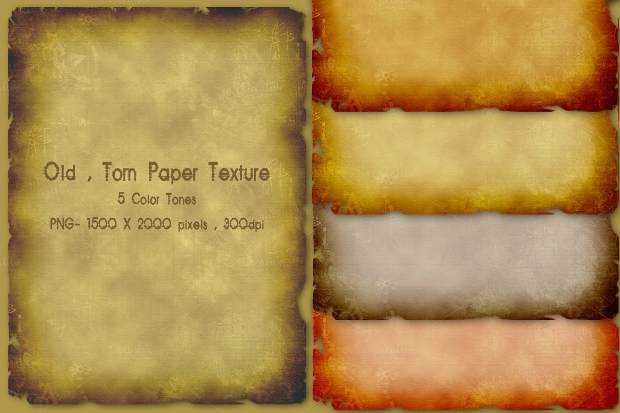 If you have been looking for some realistic old looking paper textures, here is it. The visual here is just the same as you would find when pulling up a book from the closet that belonged to your grandfather some fifty years ago. 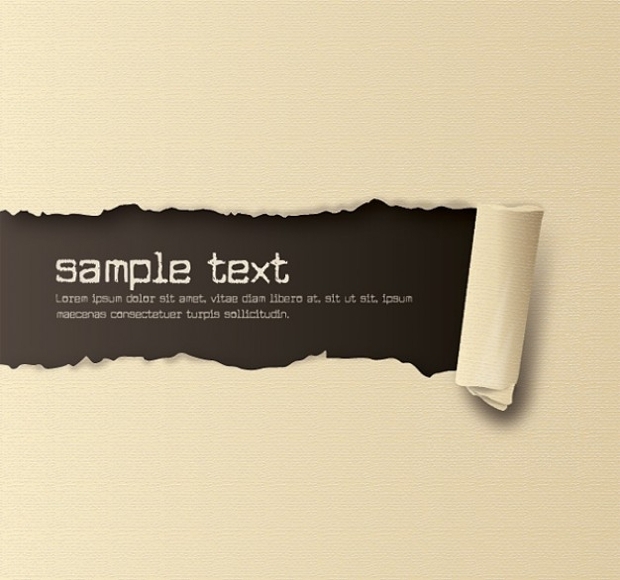 The edges of the paper texture feature cuts and fade marks and can work as a perfect creative frame for your design. 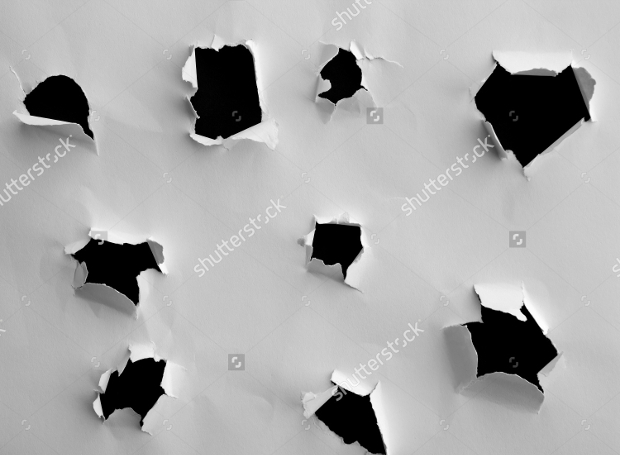 Now this texture is all about the visuals when you have put holes in a piece of paper using pencil! We all did this as kids and it can thus be a creative texture to work with. For starters, the hole can actually be the frame for your message! Be as creative as possible. Looking for archival quality paper? 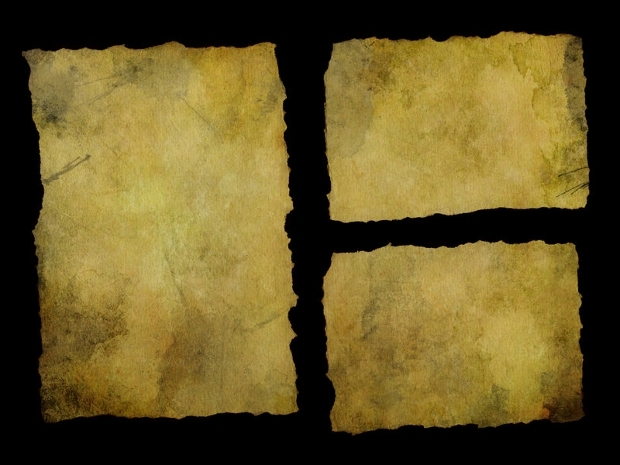 Well, here’s a texture that looks to have come from the Papyrus era! An interesting blend of color and gradient, this texture is quite intricate and consequently can be a great background material for a range of work. Have you ever torn apart a brown carton and cared to look at the edges you created? Well, here’s a perfect visual representation of the same. If your work is somewhat related to brown boxes, this could be a great asset on your side. Now, this one makes perfect sense if you are trying to design a unique poster or hoarding. The idea here is ripping away a part of the cover to expose the message inside! The implications are limitless and depend upon the creativity of the designer. A torn old piece of paper can be a very delicate thing in your hand. 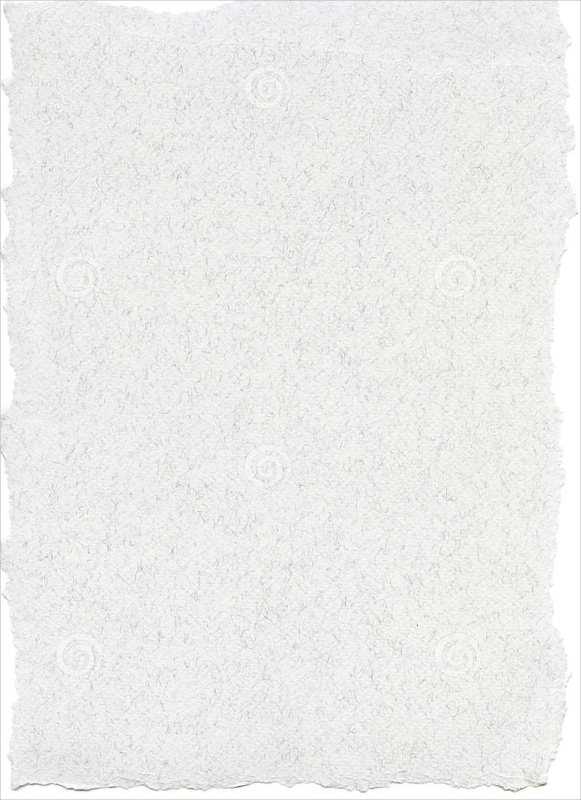 Representative of the very visuals is this ripped paper texture. 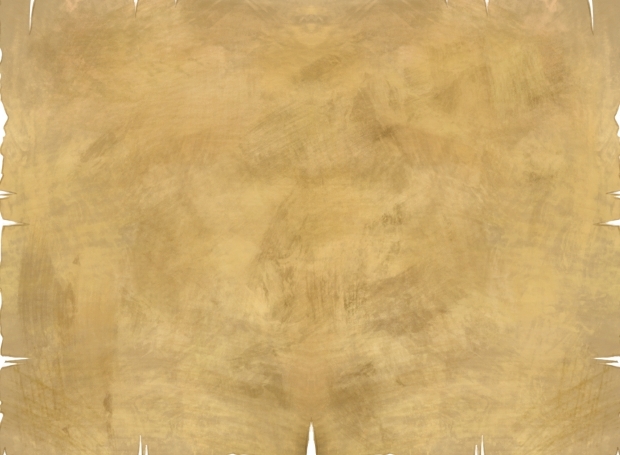 In this texture, you get both a rip and an interesting blend of aged colors. This can be a very interesting background material for you work. 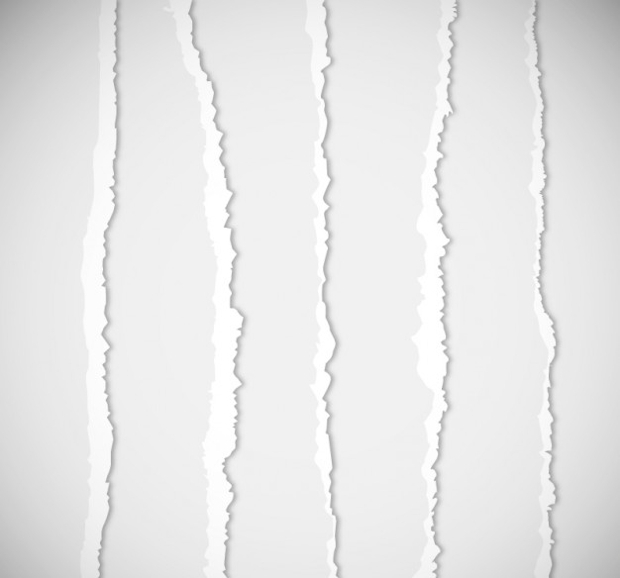 A very realistic texture of ripped white paper, this can make a unique presence in your website, app or print material. 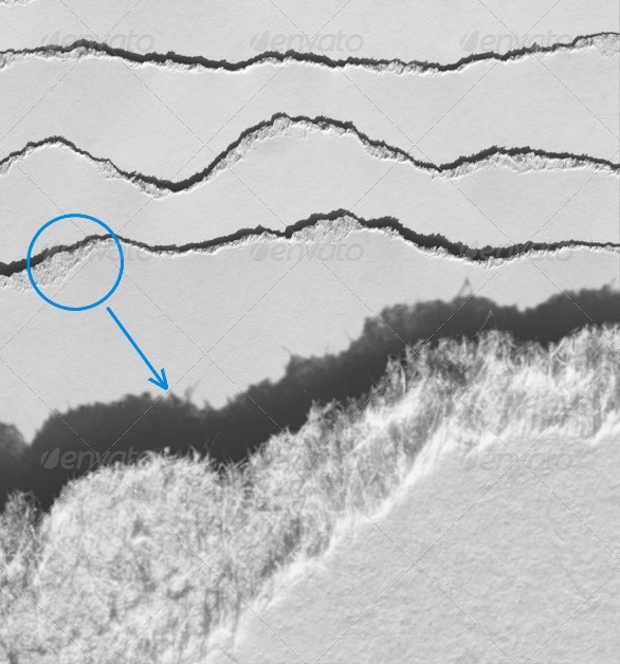 The texture comes in the highest resolution and ensures every tiny detail of the material even when zoomed to 100%. 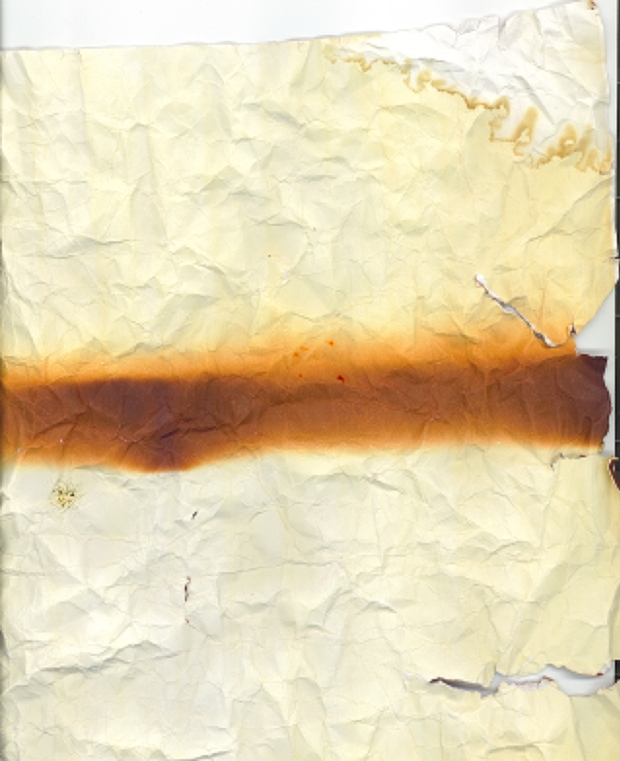 In this case, the torn paper texture has been given an interesting twist by adding a shine effect to it. Use it in less complicated graphic design project where the message matters more! A paper that has been saved even after going through burns and rips sounds like holding something very important. 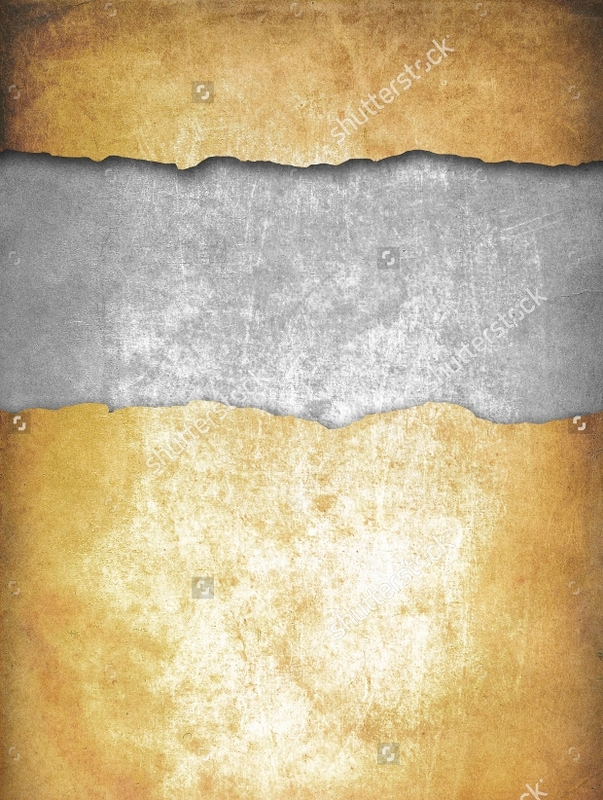 Well, this time you have the realistic texture and can make it the perfect background for your work/message. We hope you found some of these textures interesting and relevant to your work. 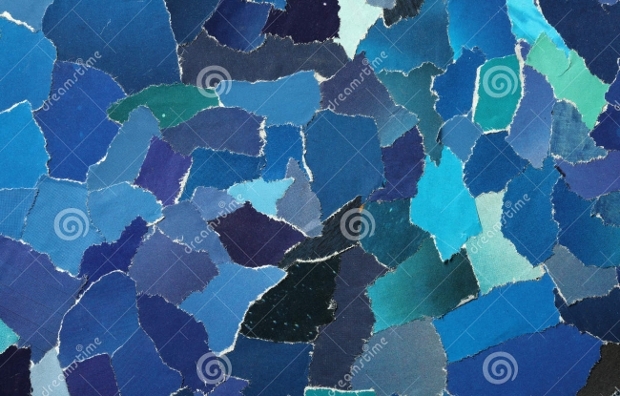 Paper textures have always been an in-demand thing among graphic designers. Do let us know how you plan to use these.